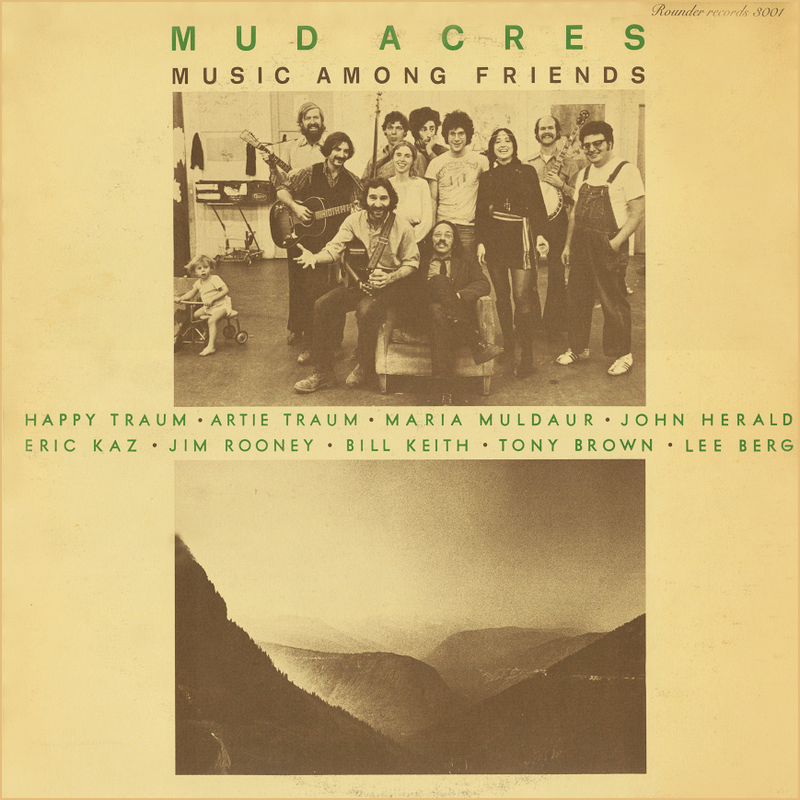 Music Among Friends' was just that – an album concept brought to the fledgling Rounder Records in 1971 by Happy & Artie Traum, and featuring a wide variety of their musical friends from the Woodstock area. Happy Traum, Artie Traum, Maria Muldaur, John Herald, Eric Kaz, Jim Rooney, Bill Keith, Tony Brown, and Lee Berg, yielding an album that was at once relaxed, spirited and diverse yet very coherent. 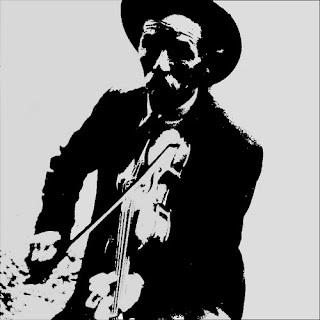 As so many of the folk labels of the early Sixties left folk music seeking greener pastures, 'Mud Acres' captivated listeners hungry for music that better embodied a real sense of community emblematic of the times. This is the album that spawned several successors over the following years.